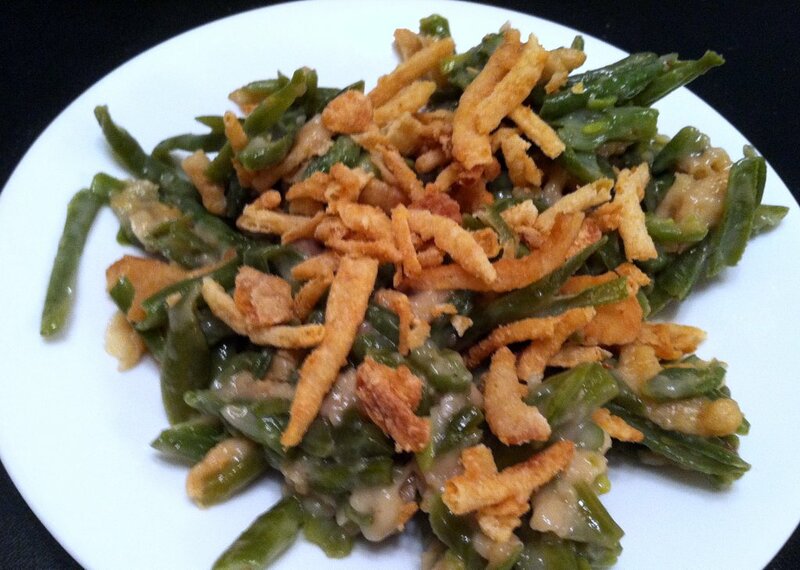 Ever tried and tried to find a recipe for a favorite food? 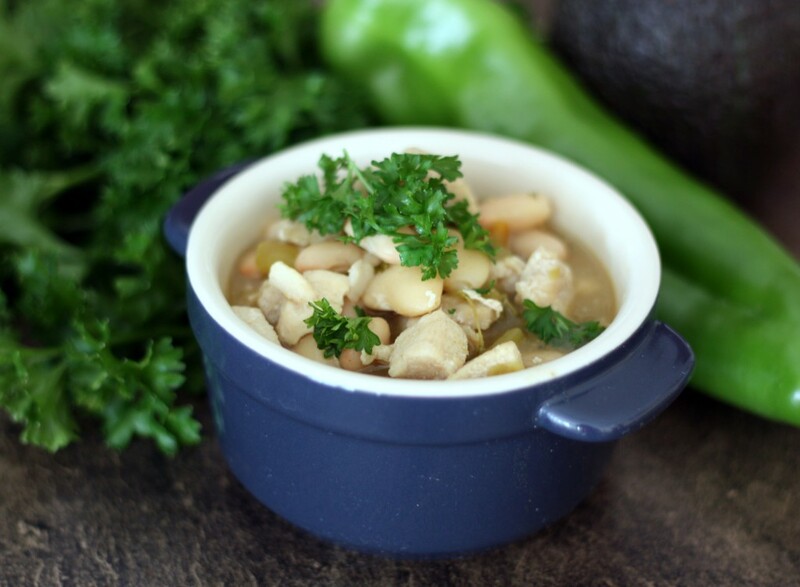 I absolute love white bean and chicken chili, but had never found a satisfactory recipe. My problem is that often the recipes are too bland. No longer! I decided to be proactive and create my own recipe and this is my absolute favorite white bean and chicken chili I’ve ever eaten! not with this recipe! You can serve this soup with tortilla chips and cheese or just eat it plain–which it will never be! Since this is one of my favorite foods, take a listen to “My Favorite Things” played by jazz saxophonist John Coltrane. Slice green onions about four inches above the bulbs. Mince fresh oregano, parsley, and garlic. In a large saucepan, put sliced green onions, fresh oregano, parsley, and garlic. Add black pepper, red pepper flakes, and cumin. Add green chiles and broth. Over medium heat, simmer for 10 minutes. Put flour in a small bowl. Spoon about ¼ cup of broth mixture over flour. Stir with a fork until smooth. Add to simmering mixture. Continue to simmer for 5 minutes. Drain beans and rinse with cool water. Optional: serve with tortilla chips and cheese.